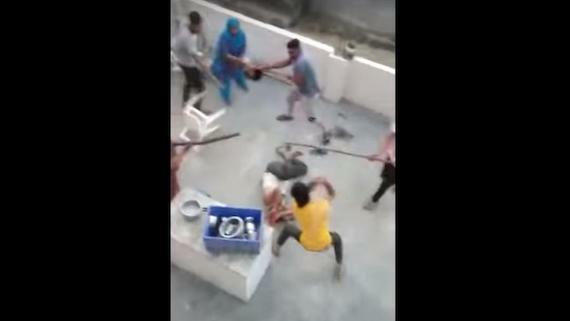 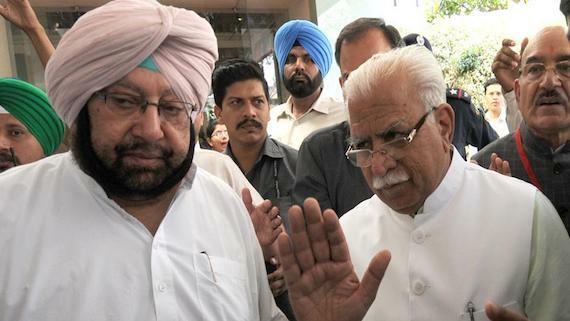 Counting of votes for the high-stake Jind bypoll in Haryana began this morning amid tight security arrangements. 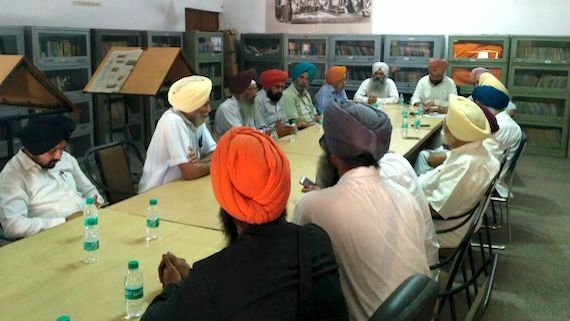 According to a press release issued by Punjab CMO, state chief minister Capt. 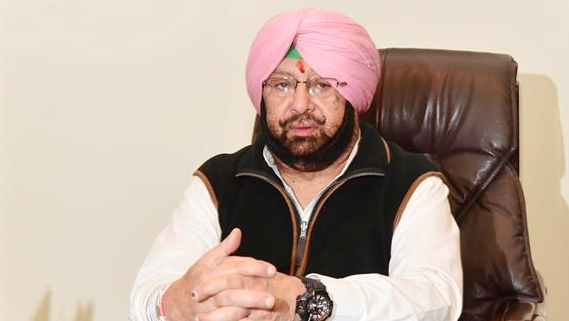 Amarinder Singh yesterday rejected Haryana CM Manohar Lal Khattar’s suggestion to setup a joint planning board for Tricity i.e. 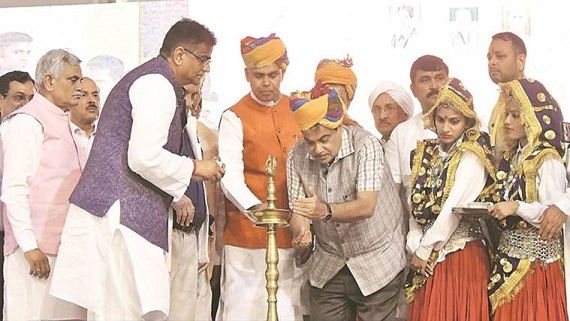 Chandigarh, Mohali and Panchkula. 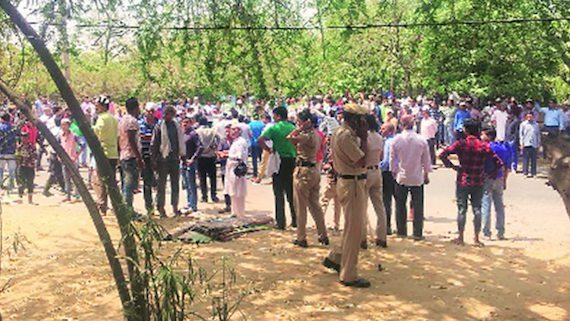 Members of right-wing Hindu groups on Friday prevented namaz congregations at several open spaces in Gurgaon by asking the faithful who had gathered there to leave. 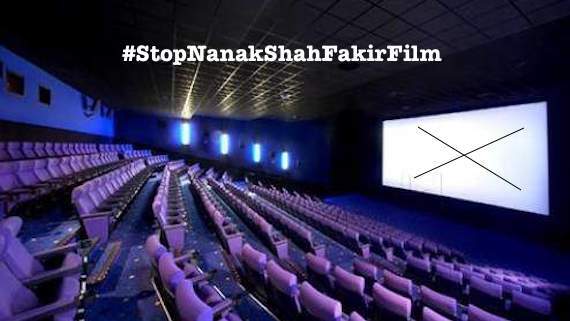 As per media reports, various cinema halls in Haryana are not screening controversial Nanak Shah Fakir film in Cinema halls. 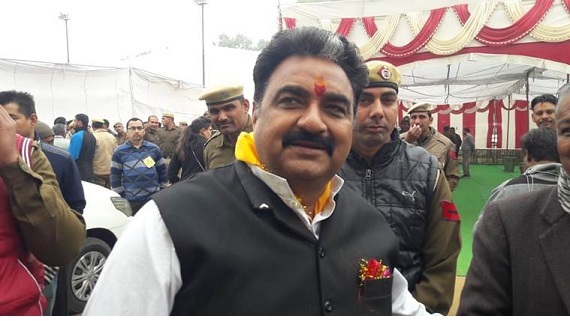 In a controversial statement, Haryana Minister Ram Bilas Sharma said that section 144 does not apply on devotees of Dera Sauda Sirsa (DSS). 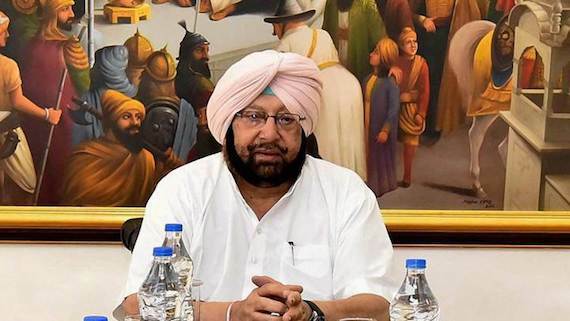 Terming controversial Dera Sauda Sirsa Chief Gurmeet Ram Rahim as 'guru', the state ministers said he was a 'big personality'.